New Postcard Listings Coming Soon! 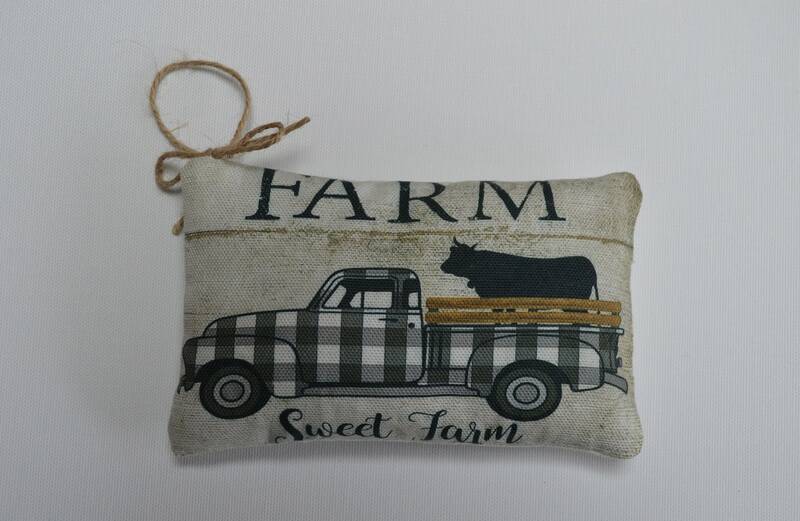 Lavender Farm Truck Sachet. I just love this image of the little black and white farm truck!!! All of our lavender sachets are filled with 100% dried lavender flowers- no fillers!!! The scent is absolutely amazing! 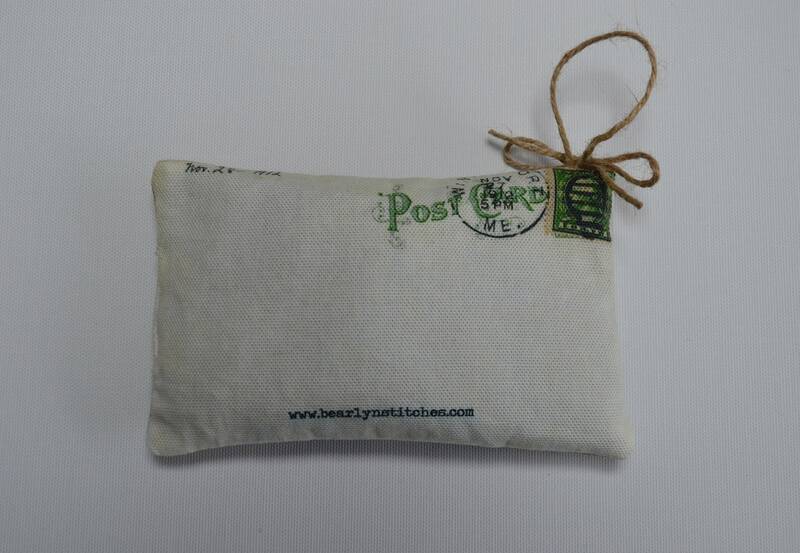 The second photo shows the back of the sachet- it's an image of a vintage postcard. The sachets measure approximately 6 inches long by 4 inches high. They are finished with a small jute hanging loop and a little bow. To refresh the scent, gently squeeze the sachet to release the natural oils. If you are a designer or retail shop please contact me directly and I will work with you to create a custom listing at wholesale pricing. You may also click on the "request custom order" button to initiate a conversation. Please note- sale items are not available at wholesale prices. All pillows are dry clean only. A care instruction label is sewn inside the pillow cover.